James Trice has knocked on doors in north and northeast Minneapolis in search of families affected by lead poisoning. He said in many instances, parents don't realize their kids are suffering. "I think people see it as behavior problems, that the kid is just acting up," said Trice, who co-founded a group called the Environmental Justice Coordinating Council. "Dealing with asthma and lead in our community is a matter of life and death." Those two health concerns — asthma and lead poisoning — are at the heart of a city plan to spend more than a half-million dollars to raise awareness and connect at-risk families with resources to help. Trice is helping facilitate a discussion Thursday inviting community members to offer suggestions on how the $600,000 should be allocated over the next three years. Many, like Trice, see the problem as a matter of environmental justice. The ZIP code that covers much of north Minneapolis — where most residents are people of color — has the highest hospitalization rates for asthma in Minnesota. It's also home to the highest rates of lead poisoning among children in the city, according to state and city health officials. 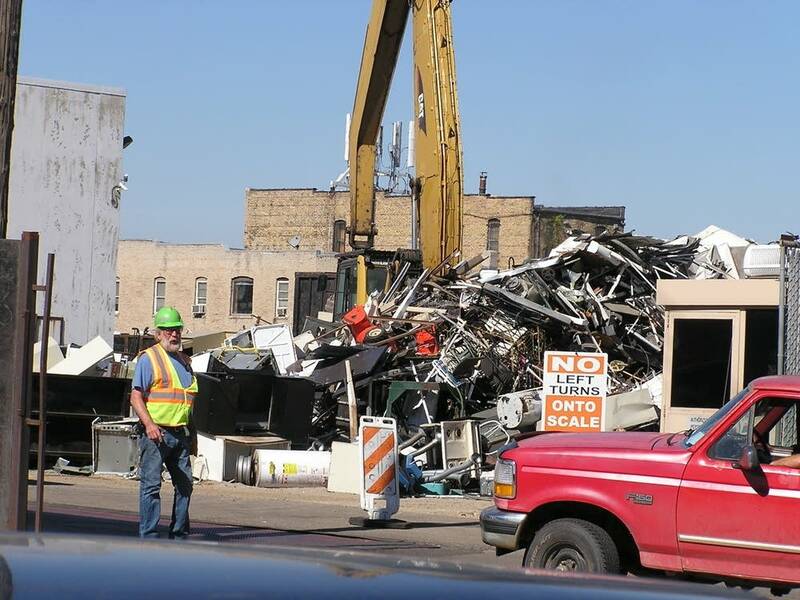 Thursday's gathering is just one development stemming from the resolution between a northside metal recycler and the Minnesota Pollution Control Agency over allegations of air pollution. In March 2017, Northern Metal Recycling agreed to pay $2.5 million and move its operations out of the city by August 2019 to settle emissions violations. As part of the consent decree, some of that money will go toward identifying and educating at-risk residents about asthma and lead poisoning and steering them toward programs that can help. After collecting feedback from residents, a city advisory committee comprising members from the McKinley, Hawthorne, Bottineau and Sheridan neighborhoods will make its recommendations to the city health department. The City Council will ultimately determine how the $600,000 will be spent. "We're really happy to get some deeper community engagement," said Patrick Hanlon, who directs environmental programs for the city's health department. "We want to take a slower process to have a deeper dive into how the community wants us to use the funds." The meeting will be held from 5:30 to 8 p.m. Thursday at the Urban Research and Outreach-Engagement Center, 2001 Plymouth Ave. N., Minneapolis. Community Action Partnership of Hennepin County will be there to help residents apply for services and energy assistance.